So maybe i shall improve on that if i post one of these again ! 16 days till Paris !! - can not wait and i'm promising tomorrow shall be Paris outfit orientated. I also went along to a placement fair at my uni and spoke to people at boohoo.com, JD sports, JD williams and various 3rd year placement students about their experiences. It was great to hear first hand what they are up to and all talk to potential employers as to what they are interested for potential employees. Finally..Alexander McQueen died 3 years ago today :( .. such a sad day in any fashion obsessed girls life ! I remember crying when i found out. R.I.P such an inspirational man. 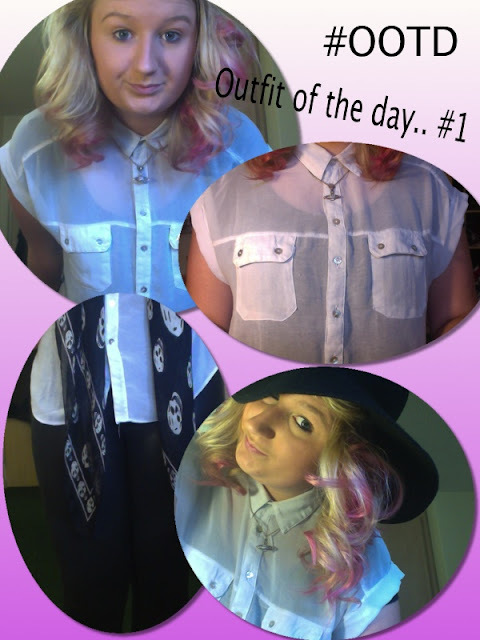 ...So let me know how you feel about my outfit post? If you entered the Love Cats inc comp. or if your running a comp? Do you Love Alexander McQueen? Have fun in Paris, I'm planning to go back there sometimes this year.